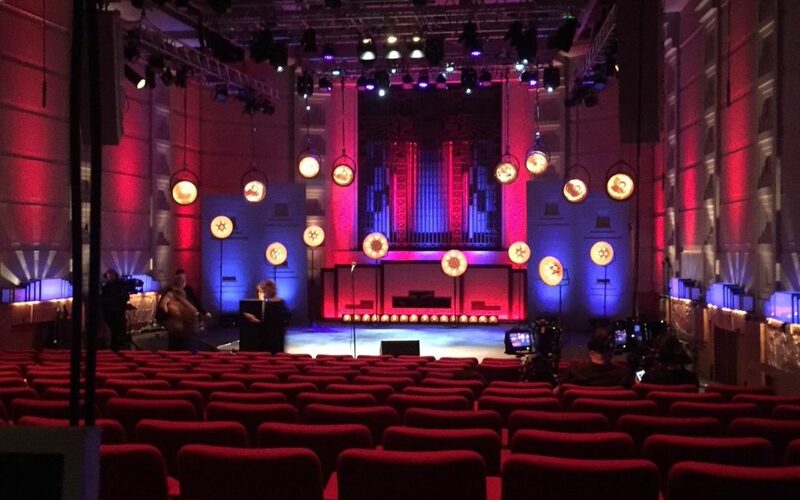 Richard Martin Lighting continues to support ‘Live from the BBC’ in their third series showcasing some of the best new comedy talent, filmed in the iconic Radio Theatre at Broadcasting House. 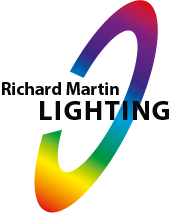 RML were delighted to support Lighting Designer Martin Kempton, Julia Smith and Chris Rand, who collectively, pushed the boundaries from previous years and created a high quality show. With the blend of unique lights to give a retro look and RML’s architectural and set lighting, they managed to create different look for each act by colour changes, dimming, follow spots and multi camera shots. Chris Rand commented “With restricted weights and access it meant that not all units could be hung but the in-house trussing and fully automated set up made the things easier but everything had to be ‘spot on’ first time around. With the restriction of set height it was essential to use drop arms to gain the desired look and enhance the show”. Live from the BBC can be seen on BB3.